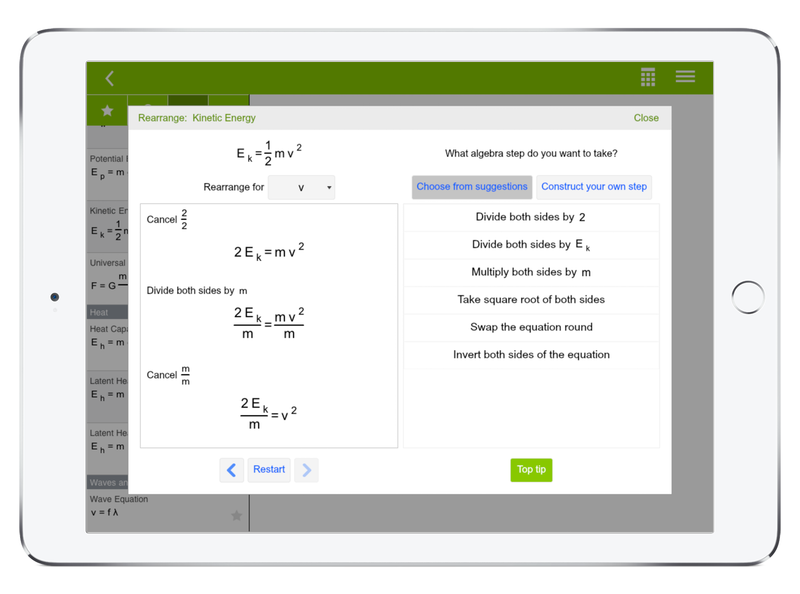 At home or in school, transform the way you work with equations and get great results in physics and math. Prepare your child for the future by supporting their learning and helping them succeed in physics and math. Innovate in the classroom and easily create formula resources for documents and presentations. Master calculation skills and do your school work faster so you have more time for the other things you love. Fast, intuitive, correct. EquationLab lets you do formula calculations quickly and easily, and reflects the calculation approach used in classrooms. Exam perfect answers provide a model for written work. 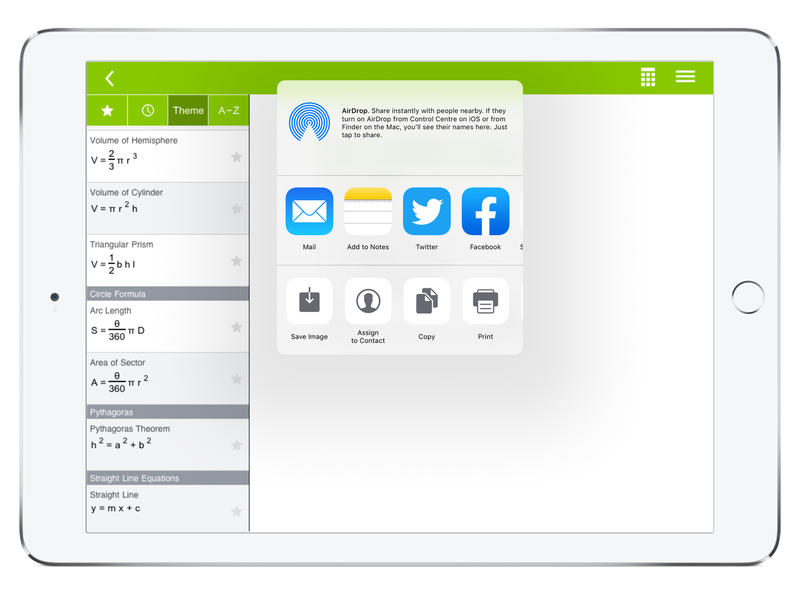 Learn to rearrange equations with EquationLab's powerful (and amazing) algebra tutor. Choose algebra steps from a list of options or construct your own; you'll immediately see the result and quickly understand the best way to rearrange equations. Rich equation stories help you learn about each formula as you calculate. In seconds, create calculation graphics for documents and presentations. Prefixes, decimal places, significant figures and scientific notation; adjust any of them in your input values or answers and see immediately what these calculation concepts really mean. Enter values in your equation first and then rearrange. EquationLab supports math and physics teachers who wish to focus on this calculation approach. 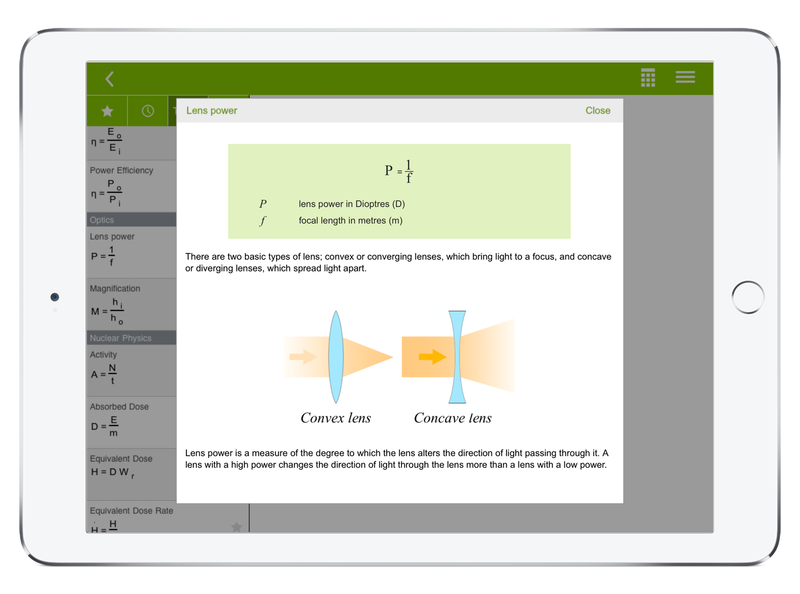 EquationLab is packed with information vital to math and physics. Read about algebra, rearranging equations, prefixes, decimal places and answer accuracy. A data book contains loads of important constants. 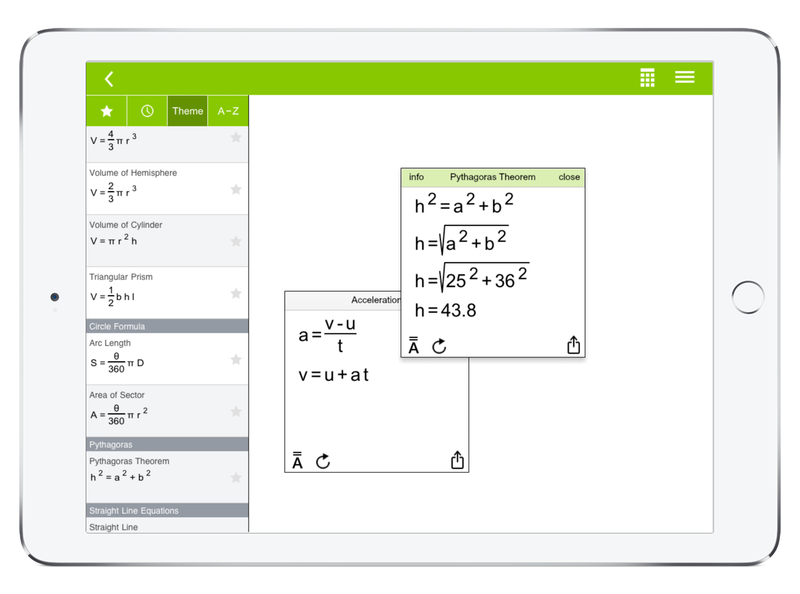 See what equations are included in EquationLab's full equation set. Helping your child become skilled and confident in calculations is a vital part of preparing for exams and a successful career. EquationLab makes learning to calculate easier which means your child can work at their own pace to get homework and exam revision completed quickly and easily. You can use EquationLab to check that calculations are completed correctly, even when you are unsure of how to do the calculations yourself. 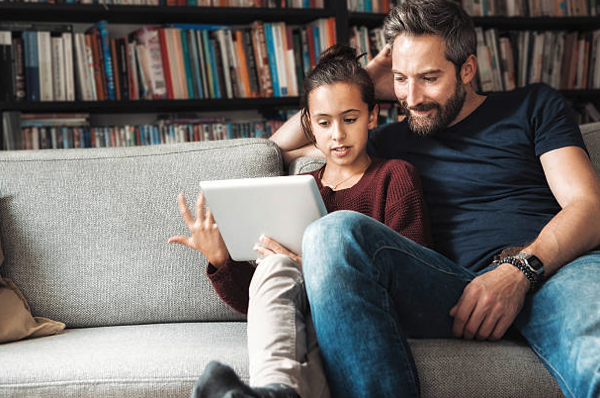 When using EquationLab, as a parent you can be confident that your child is learning all the calculation skills needed for improved grades and exam success. This lets your child go back to school more able to fulfill their potential and face the challenges ahead. EquationLab is a classroom ready resource that reveals all the equation skills that students need to succeed in high school physics and math. EquationLab will enable you create innovative learning experiences which will engage learners, build confidence and increase attainment. Save time by producing equation resources for presentations, student booklets, mark schemes and so on in a fraction of the time needed using Microsoft Equation or LaTeX. Calculation solutions can be exported to documents and presentations or shared with colleagues. 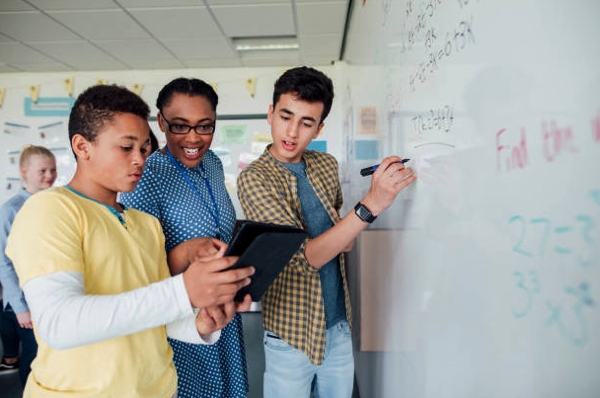 EquationLab can help engage students learning how to work with formula calculations for the first time, particularly those who are hard to reach or failing and who need a more stimulating learning environment. The people who'll build our world tomorrow ... are the young people in school today! 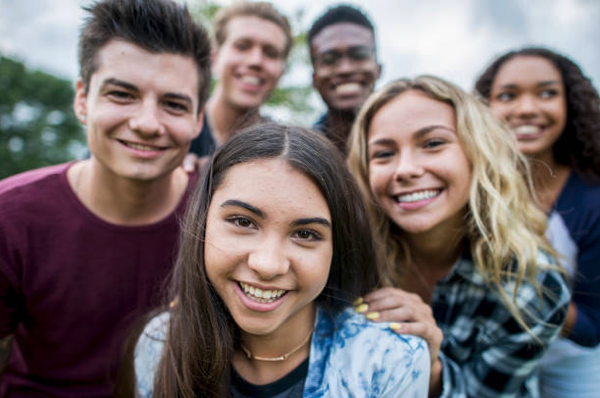 Succeeding in math and physics opens doors to great adventures in engineering, science, biotech, IT, finance, energy, medicine ... if you’ve got the skills, the future is waiting for you. Keep in touch with innovations in learning using EquationLab. While cookies are used on this website, we do not use them to identify you or to customise content. Learn more.